In the wee hours of New Year’s Day, a young woman was murdered in Austin. She had walked five blocks from a large New Year’s Eve party at the 29th Street Ballroom to her house located just north of the University of Texas campus, a neighborhood people typically feel safe in. She was killed in her home. She was the second woman to be attacked in that neighborhood that night and not the last. The other two women got away and based off of one’s description, the police and the community have an idea of who they’re looking for, but, unfortunately, still no leads. The young woman’s name was Esme Barrera. I did not know her, though many of my friends and acquaintances did. She was a teacher’s aid at a local elementary school, a mentor at Girls Rock Camp Austin and worked at a highly respected music store here in Austin called Waterloo Records. Friends say that she was an avid music lover, fun lover and all-round special person. Words like “light”, “infectious”, “warm” and “positive” have been used when describing her. Actually, she seemed like the sort of woman that defies conventional description. 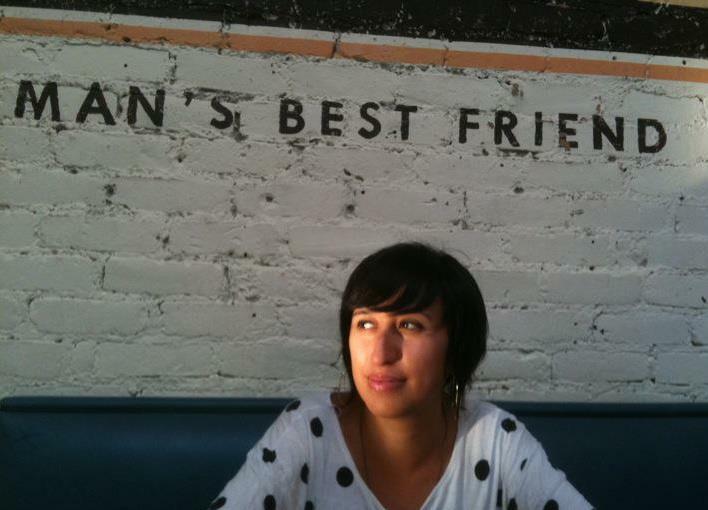 She was the sort of person that touched everyone she met and has now left a gaping hole in the Austin community. The love and support for Esme has been far-reaching with benefits planned in Austin and New York City. Esme’s murder has left Austin wondering why. Why such an amazing young woman? Why in such a nice neighborhood? Why did this happen in our city? Occurrences like this don’t happen in Austin and it’s left everyone in town heartbroken and nervous. 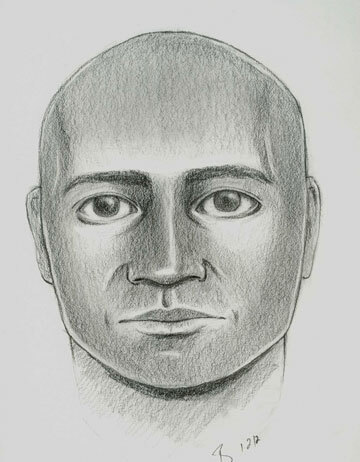 A sketch has been released of the presumed attacker (see below) and the community has come together to get the word out. Flyers are posted all over town. It’s important that we women don’t walk alone right now and if you have to, please carry pepper spray or taser. Everyone, please keep communicating about this and don’t let your guard down! My heart goes out to Esme’s friends and family. She seemed like a really wonderful human being. -If you’d like to donate to Esme’s family, you can do so here. -If you live in Austin, a benefit party is being held at The Annex at 1808 on January 13th and at Beerland January 28th. -If you live in New York City, a benefit party is being held at Big Snow Buffalo Lodge on January 12th. -If you’d like to learn more about Esme, you can see how much her friends loved her here and here. This breaks my heart. I had met her at Casis and she really did shine.